The 1970 debut from Detroit's nastiest, most shredding progenitors of funk-rock. Funkadelic formed in the late '60s and, in addition to Clinton, included the blazing guitar of Eddie Hazel, organist Mickey Atkins, rhythm guitarist Tawl Ross, and drummer Tiki Fulwood. 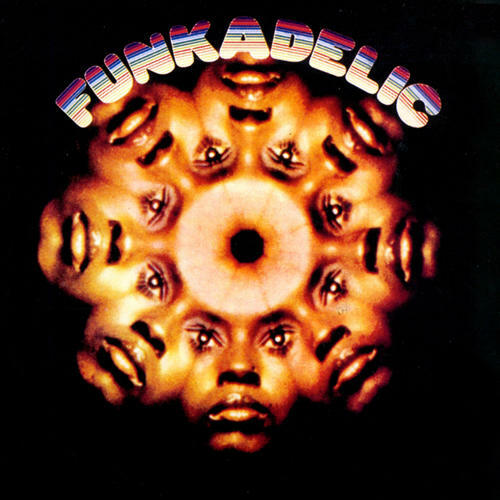 Though firmly rooted in funk and soul, Funkadelic incorporates a dark psychedelic element, influenced by Hendrix and Sly Stone, to create a sound that was unparalleled at the time. Sampled by everyone from DJ Shadow to Ice Cube, Funkadelic still sounds fresh today and is the first solid example of George Clinton's eccentric genius. 180 gram vinyl in a deluxe classic style jacket.